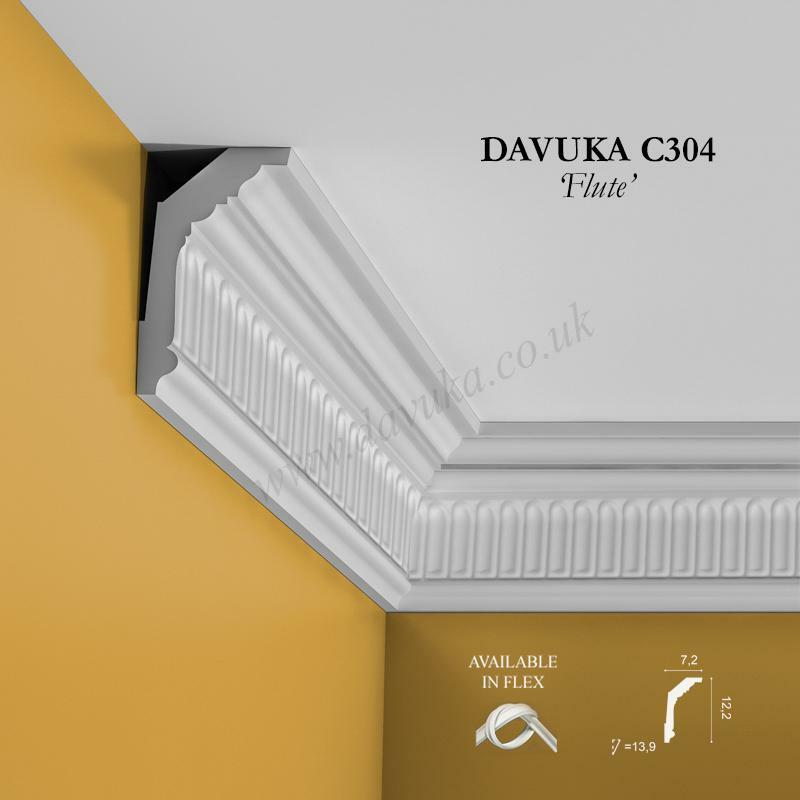 As it’s name suggests, the C300 ‘Pastiche’ is a strong, bold mix of styling that will particularly appeal to those who enjoy the art deco era of architecture and design that first appeared from approximately 1910 onwards. 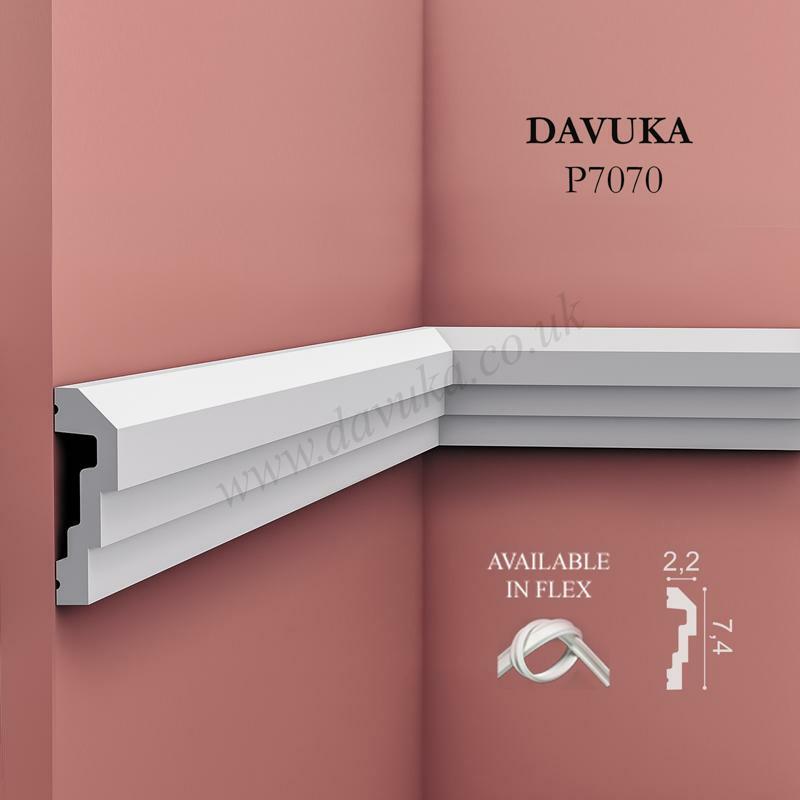 A fairly large profile that is supplied in 2m lengths already primed ready for customer choice of paint. 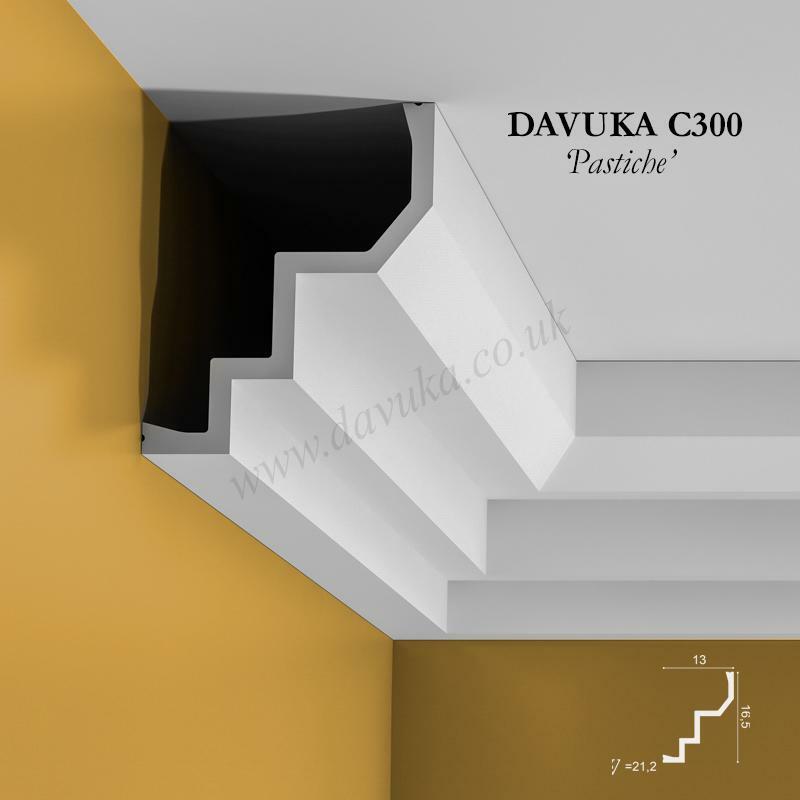 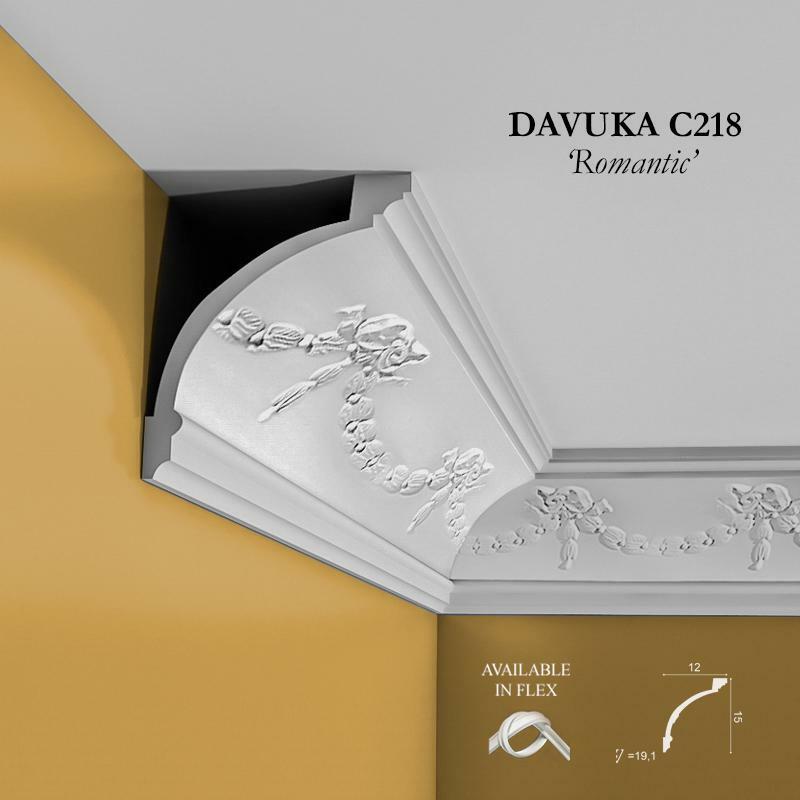 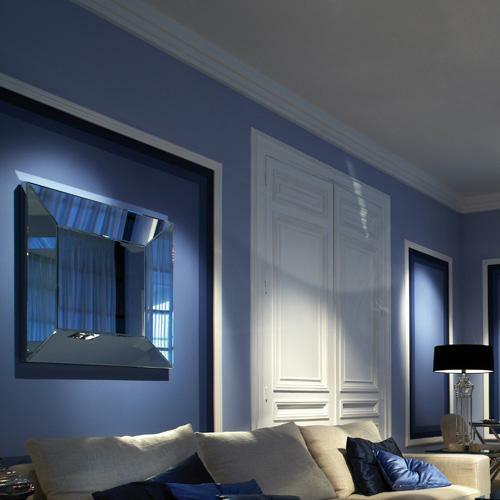 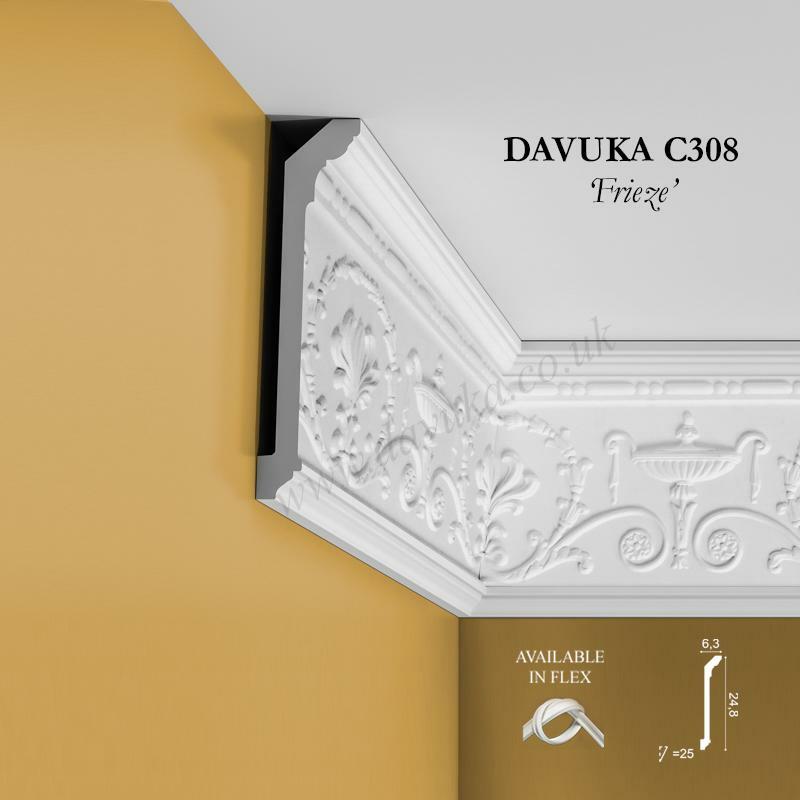 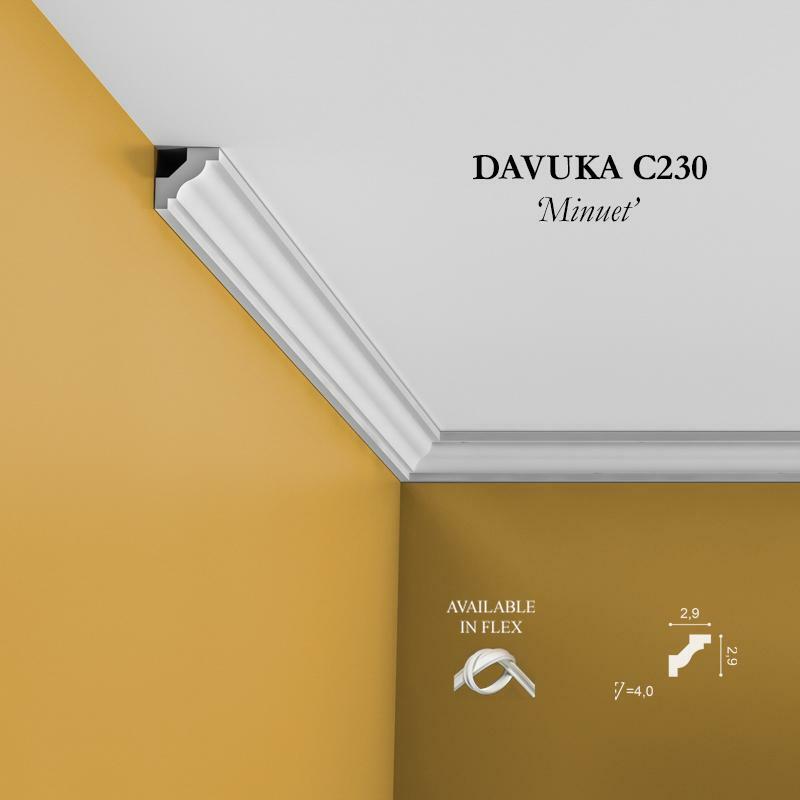 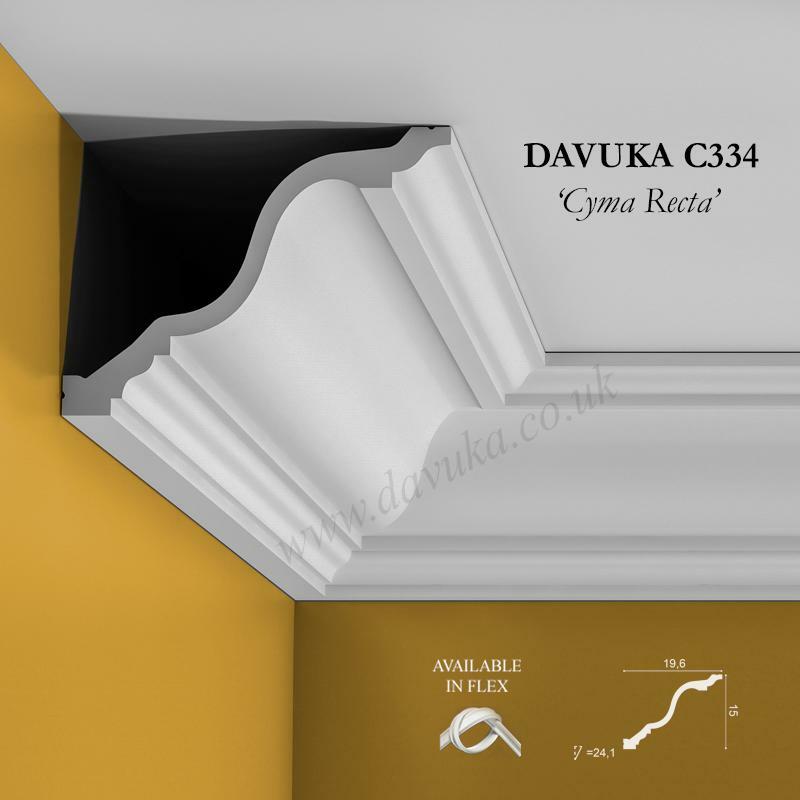 Using Correct Adhesives for the C300 ‘Pastiche’ cornice – IMPORTANT!